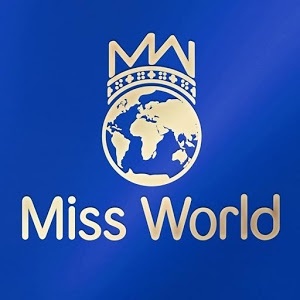 Miss Ireland are delighted to announce our Beauty With a Purpose charity Laura Lynn for the remainder of 2017 and 2018. 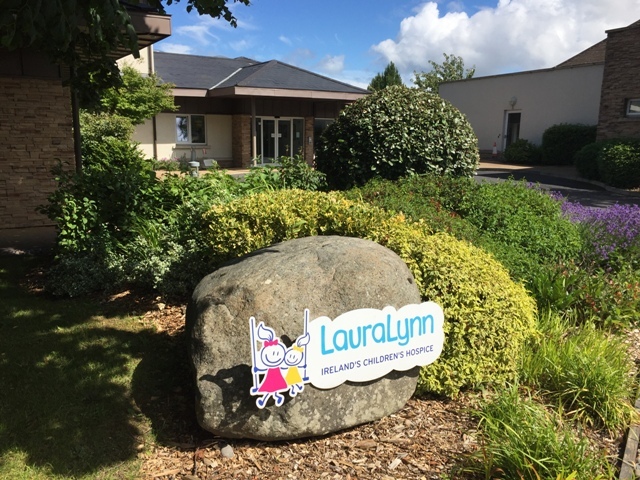 LauraLynn, Ireland’s Children’s Hospice is the only children’s hospice in the Republic of Ireland, providing palliative care to children with life-limiting conditions and their families from the point of diagnosis to end of life and throughout bereavement. Our holistic approach to care enables us to support the whole family, allowing patients to be children and parents to be parents rather than full-time carers. Care can be availed of in the hospice in Leopardstown, at hospital, in the community, or in the family home, depending on the child and family’s preference. All our care is free for families and children can be referred from anywhere in Ireland. TV3 Stars Alan Hughes (Ireland AM). 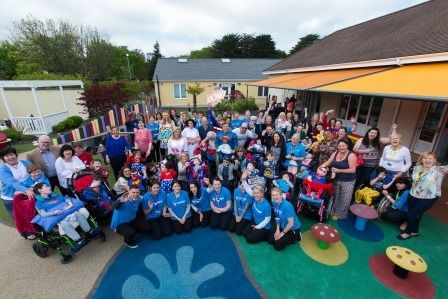 Elaine Crowley (Elaine Show), Karen Koster (Xposé), Muireann O’Connell (The Six O’Clock Show) and Anna Daly (Saturday & Sunday AM) visited LauraLynn to launch a major fundraising initiative for Ireland’s only Children’s Hospice. Children’s Hospice Week takes place from 22nd – 28th May 2017 and throughout the week TV3 will be partnering with LauraLynn for the third year to raise awareness and vital funds for Ireland’s only Children’s Hospice. The partnership will see TV3 host and air the first Children’s Hospice Telethon across al l daytime programmes on Friday 26th May. All funds raised will provide specialised care and support for children with life-limiting illness and for their families. Family Support – Music & Play Therapy, Sibling Camps, Counselling etc. Approximately 3,840 children with a life-limiting condition are living in Ireland today, with close to 700 needing the specialised care provided by LauraLynn. Since opening in 2011, LauraLynn has cared for more than 325 children and their families.